Karis Productions is a full service video production company located in Central Texas. We use the latest digital media to craft custom videos from concept to the final cut for businesses, educational institutions, non-profits, and anyone who has a story to tell. With screens in every pocket, briefcase, and living room today, the video medium has more potential impact than ever. With the click of a button we can instantly connect with people worldwide, sharing information, ideas, and entertainment with unprecedented efficiency.But let's be honest, if the whole world is able to take advantage of this, than how can anything rise above the noise? In order for a message to have any significant impact it needs to be told in a compelling way; it needs to inspire, not just inform. 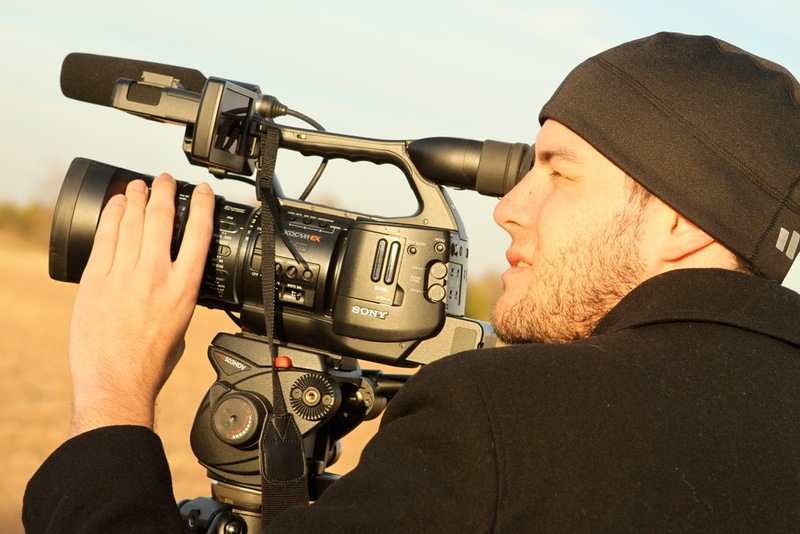 Making videos began as a high school hobby for David but quickly developed into a career. He earned a A.A. in Radio/TV Broadcast in 2007 then moved to Waco and completed his B.A. in Film & Digital Media in 2009 from Baylor University. When he's not behind the lens you may find him rafting on the Brazos, playing disc golf in Cameron Park, or sitting with friends and neighbors around a campfire.